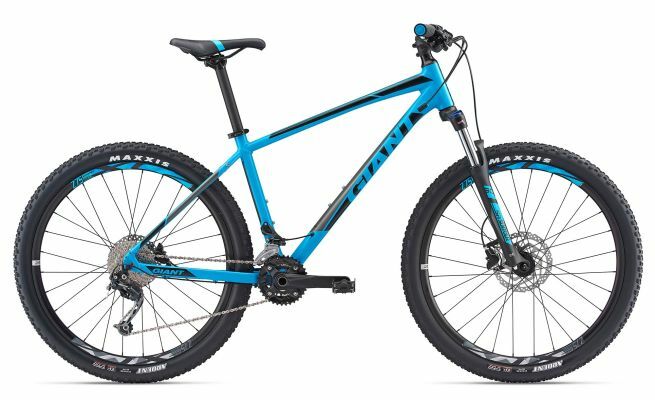 In this article we outline the best mountain bike brands and link to the relevant mountain bikes for sale within the Bike Chaser marketplace. Additionally, we provide three separate mountain bike options for each of the seven brands we discuss below, including the best, mid-range, and entry level models. Mountain biking initially started with cyclists exploring new ways to take a bicycle out for a ride, whether they be using a road bike with wider tyres, a cruiser (from a brand like Schwinn) or something in a different category to ‘mountain’, which didn’t exist at that point in time. In the late 1970s the off-road mountain tackling rider essentially provoked this method of bike riding into a brand new concept. Apparently there are many riders in the USA that claim they started the mountain biking category. But irrespective of that debate, manufacturers started designing lighter, yet sturdier bikes that were able to handle challenging mountainous terrains from the very late 1970s. 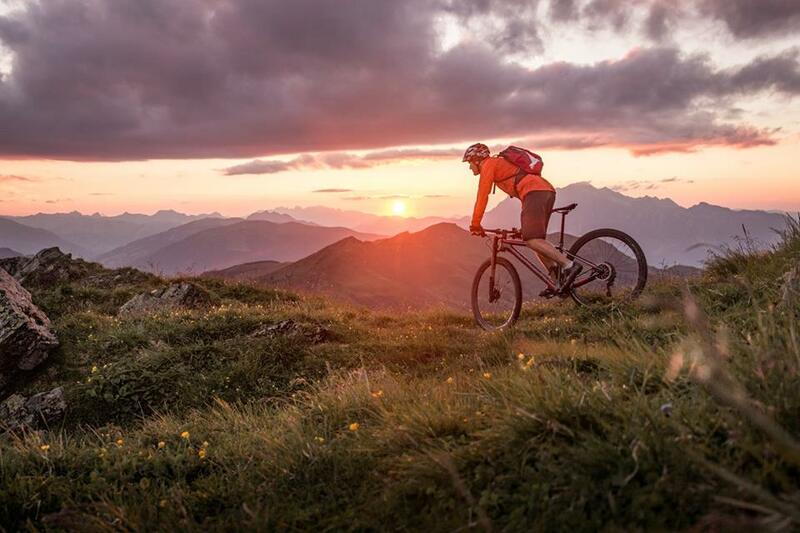 Nowadays, the mountain bike is no more considered a bike for the extremists, and anyone with a thirst for adventure can experience the thrill of riding over rough terrains. A mountain bike allows us to escape the concrete jungle and explore rough or mountainous terrains without sacrificing too much on comfort. Exploring the mountains on two wheels! What a magnificent activity it is. 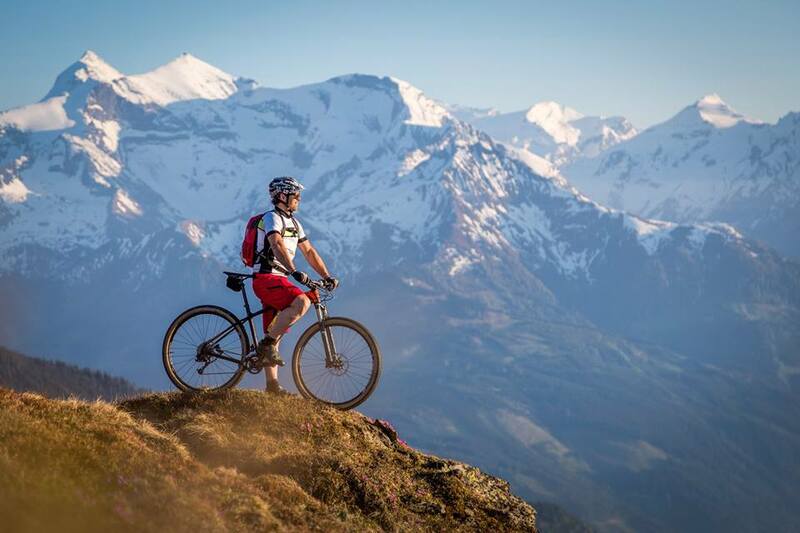 Why a Branded Mountain Bike? 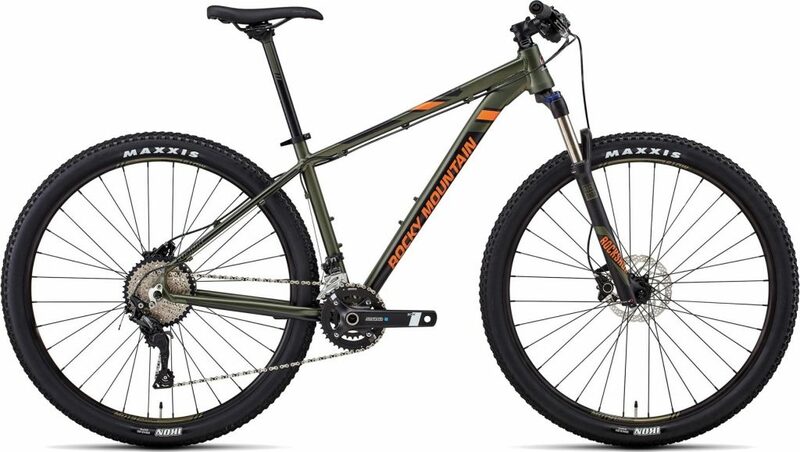 Although you might be able to find some cheap mountain bikes coming from China, you get what you pay for certainly speaks loudest with mountain bikes. Instead of compromising on safety and durability, it’s better to wait a little and save some pennies, buying one made by a reputable brand. 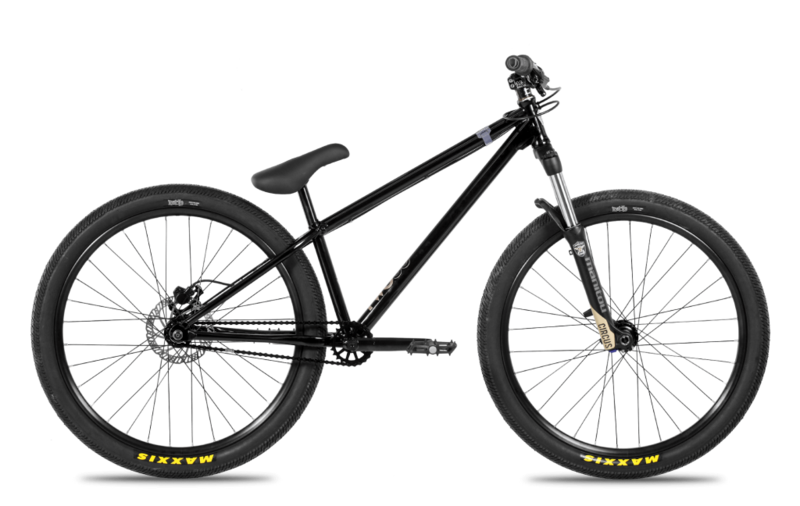 However, you would still have to go through a long list of brands when buying a mountain bike. 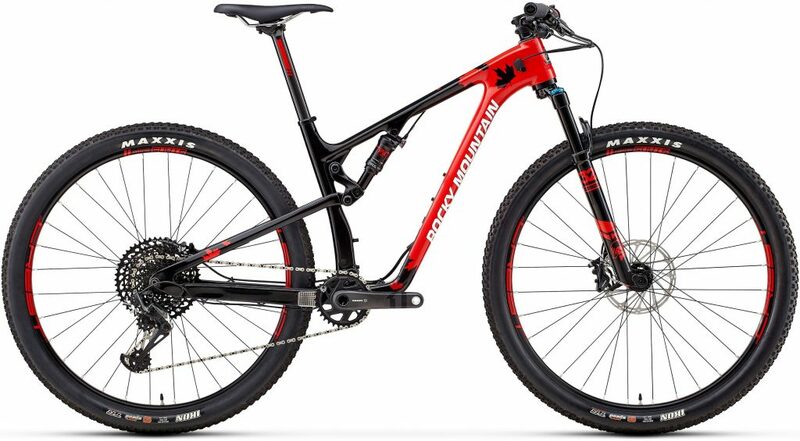 That’s why we have compiled a list of the best mountain bike brands and some of their noteworthy mountain bikes to make the selection process easier. 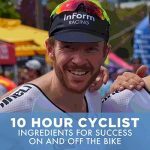 Picking the perfect bike depends on things like how much you are willing to pay, your skill level, and the required features. However, the brands and bikes mentioned here cover all the essentials and are ready to handle challenging terrains. Let’s start with our top picks for the best mountain bike brands followed by some of their best entry-level, enthusiast, and pro-grade MTBs. Giant is a Taiwan-based company founded in 1972 that started with producing bikes for top cycling brands. It wasn’t until 1981 that Giant-branded bikes started to become available in the market. The bikes were first available in Taiwan, but they soon became popular and made their way into Europe and North America. 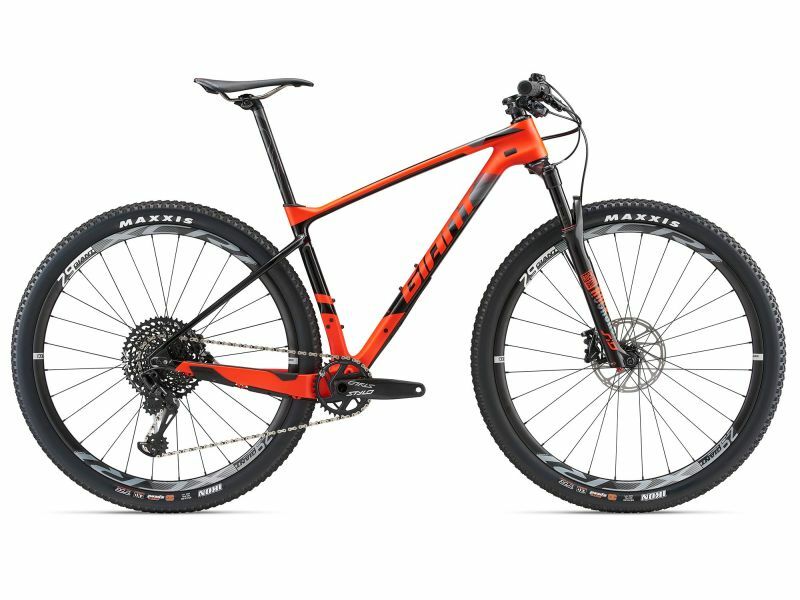 Giant is among the most popular mountain bike manufacturers in the world today with a strong presence in over 50 countries. Giant pioneered Carbon fiber bikes and was the first manufacturer to use CAD and volume production techniques for CF road bikes. The company has won numerous awards including, Eurobike, CityStorm, CitySpeed, Accend and MIO and Twist Espirit and sponsored World Cup mountain bike team in 1995 featuring John Tomac (legendary American racer) and Rune Hoydahl (Norwegian cross-country superstar). Founded in 1975, Trek is another popular bicycles brand headquartered in Wisconsin. Although based in the US, Trek manufacturers almost 99% of its bicycles outside the US in China, Germany and Netherlands. 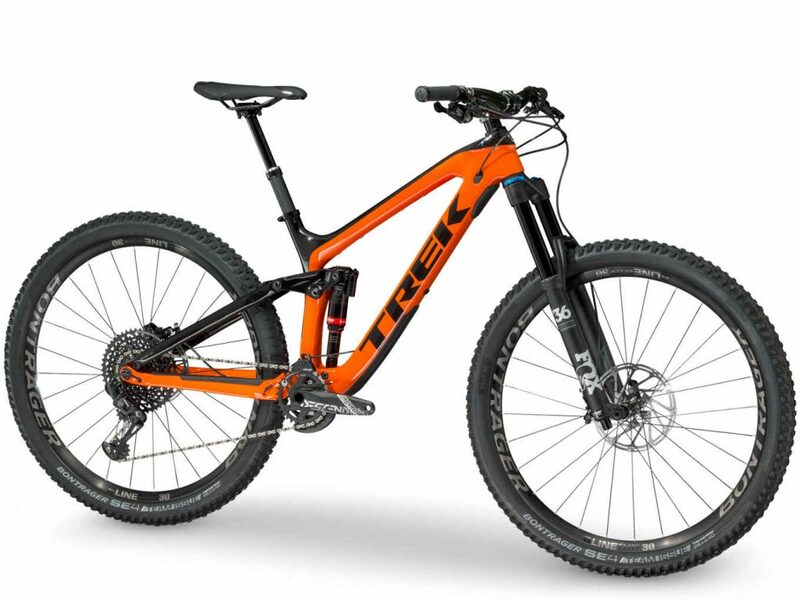 Trek has a number of international subsidiaries including Trek India, Denmark, Japan, Korea UK and more, which makes it one of the biggest mountain bike brands in the world. Trek offers a large variety of mountain bikes especially designed for different purposes, including sport hardtail, cross country, dual sport and single track trail. 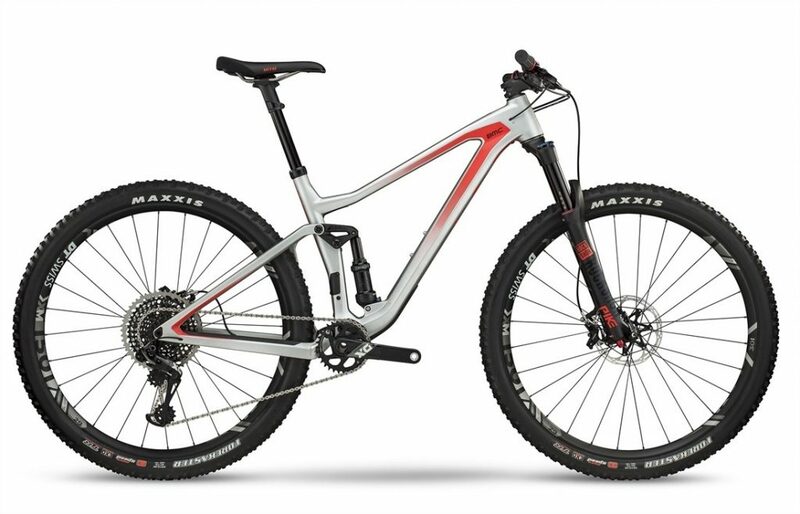 Trek specialises in designing and manufacturing XC (cross country) mountain bikes, which are popular due to their light weight construction, performance and other features. Established in 1994, BMC is a manufacturer of performance bikes based in Switzerland, a country surrounded by mountains. That’s probably why the company knows how to design and manufacture premium mountain bikes. BMC differentiates its bikes by quality and keeps the entire production process a top secret. 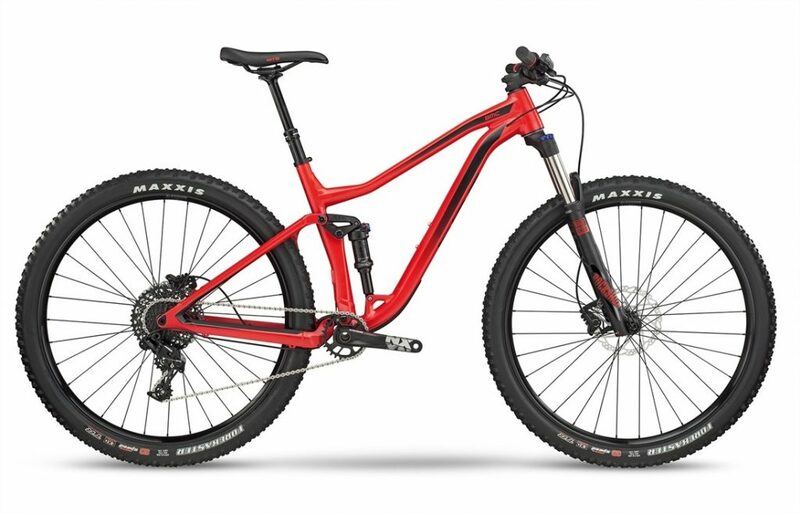 The company offers a diverse range of mountain bikes that aim to provide a competitive advantage and are designed from the ground up for performance and versatility. 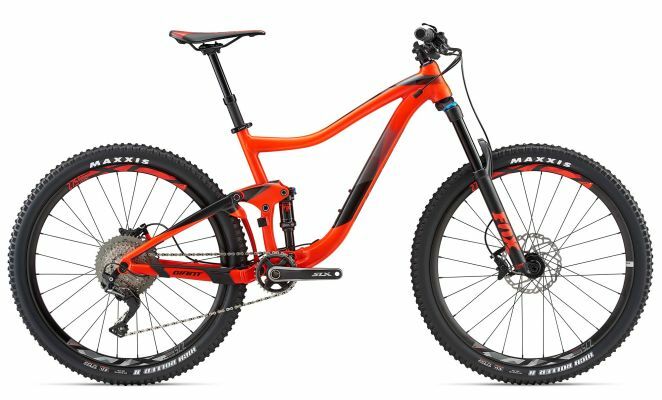 Although BMC bikes are comparatively more expensive than the competition, the company tries to compensate the price difference through superior construction and better off-road performance. 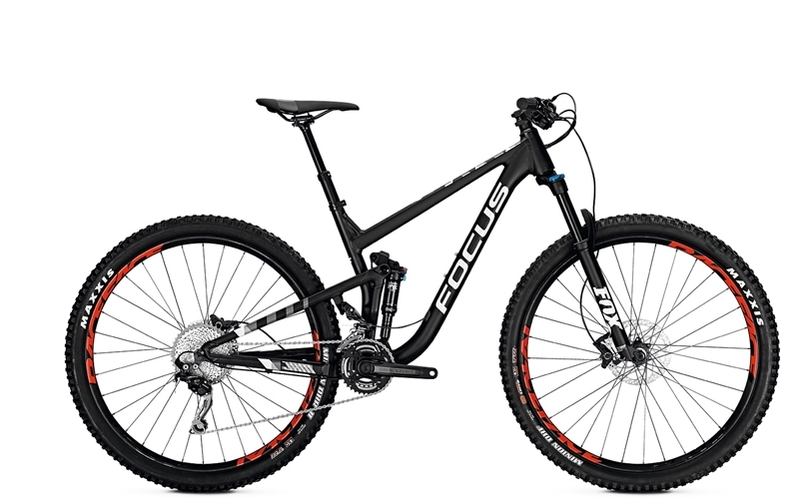 Focus is a German brand and specializes in manufacturing mountain, racing and other types of sports bicycles. Founded in 1993, the company started manufacturing mountain bikes soon after its inception and introduced 6 different varieties. Carbon fiber frames were introduced in 2006, while a triathlon bicycle was introduced in 2008 along with a time trial bicycle. Focus entered in the US and Italian market by setting up its subsidiaries in 2009. The company has a rich history of achievements and sponsorships and various cyclists have earned a name riding its bikes. Mike Kluge became runner up World Champion as well as German National Champion riding a Focus bike in 1993, while Jörg Arenz became the German cyclocross champion in 1998. Established in 1974, Specialized made the first production mountain bike at a time when people craved riding cruisers in the dirt but were limited by available options. The California-based company sponsored the first industry-wide mountain bike meeting with IMBA (International Mountain Bike Association) and believes that bikes have the power of changing lives. Specialized had a humble beginning and imported bike parts from Italy before starting manufacturing of its own bicycles in 1981. It was the same year in which the company started mass-producing mountain bike called Stumpjumper, which is still being manufactured. 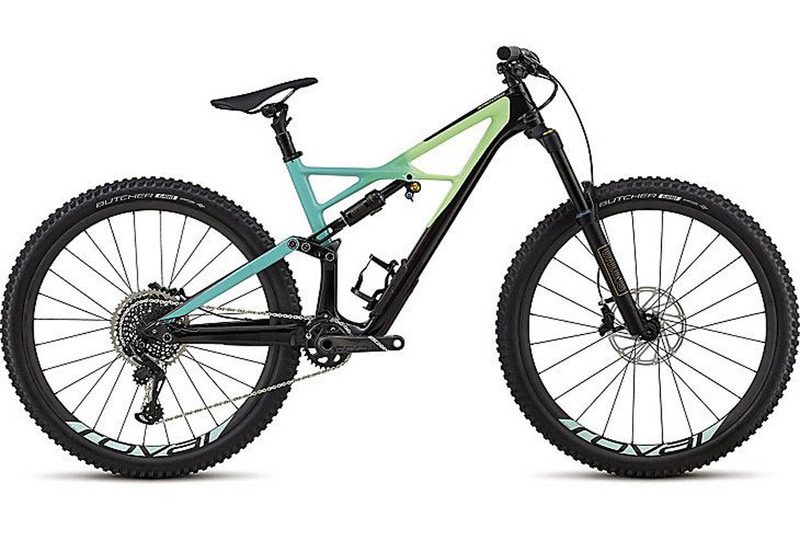 Specialized produces different categories of mountain bikes, including all-mountain, fat bike, cross-country, trail, gravity and women’s mountain bikes. 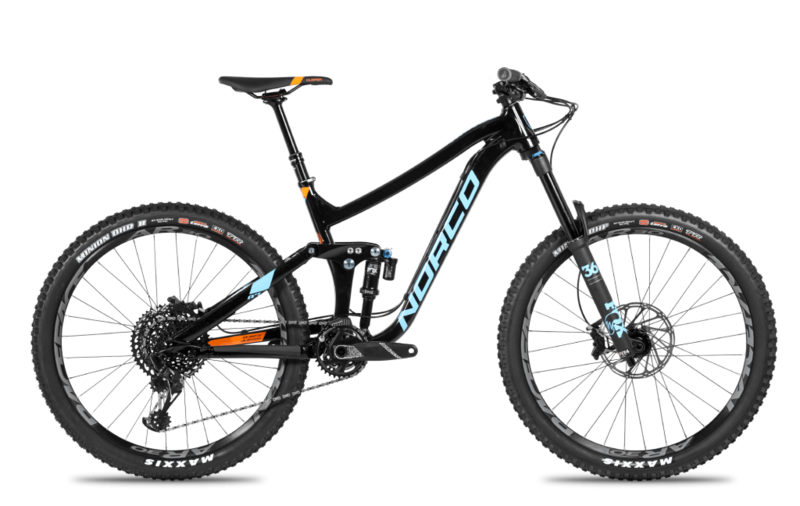 Founded in 1964, Norco is a Canadian bike manufacturer that started as Northern Cycle Industries before evolving into Norco Canada and NORCO in 1980s. Although the company has been in the bicycle manufacturing businesses since a long time, it began producing mountain bikes in 1984 and became one of the first North American companies to offer mountain bikes at that time. 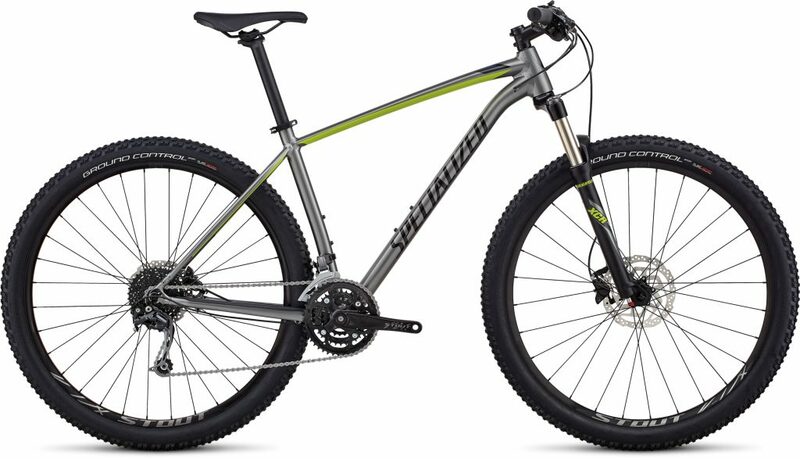 Norco introduced Rampage in 1991, which was the first North American front suspension mountain bike. In 1994, the company introduced Canada’s 1stfull suspension mountain bike FTS which featured a horst link system. 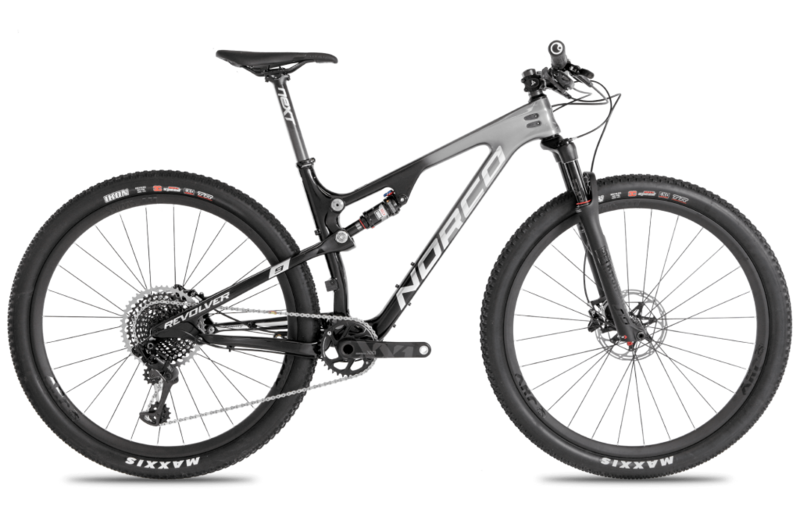 Things only got better from there after Norco started selling its bikes in international markets and now has a strong presence in over 25 countries around the globe. 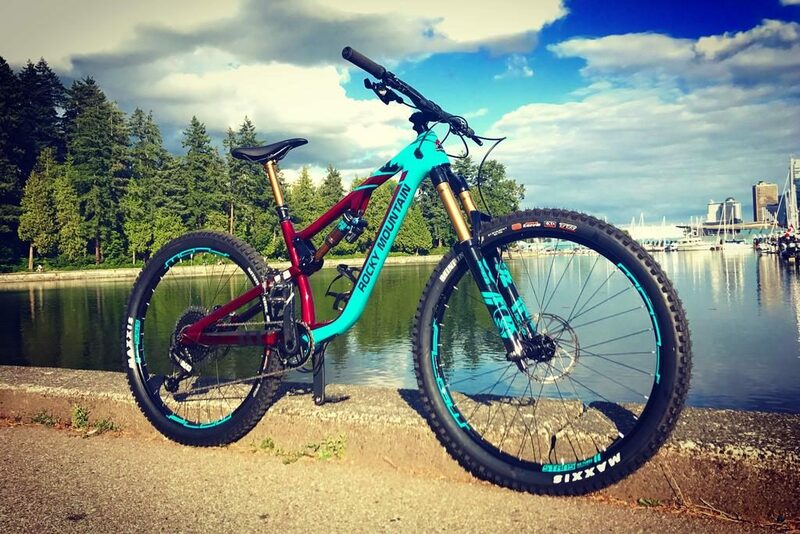 Vancouver-based Rocky Mountain is another Canadian brand that has been producing quality mountain bikes since 1981 and now has a strong presence in 36 countries. Its bikes are particularly popular among professional cyclists and the brand is known for its quality mountain bikes. RM produces a variety of mountain bikes specifically designed for different terrains and riding styles, including full-suspension and hard-tail cross country bikes. Rocky Mountain Altitude Carbon 90. An outside shot to wrap things up. Where these bikes belong! That’s a fair point Morgan. I’ll see if we can get them added in. Stay tuned.